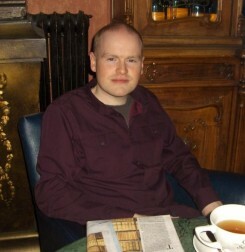 Andrew Hughes graduated from Trinity College Dublin with a B.A. in History and English, and from University College Dublin with a higher diploma in archival studies. 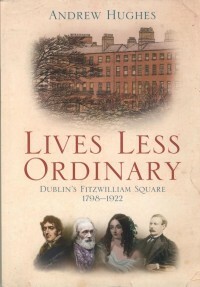 In 2010 he researched all sixty-nine houses of a single residential square and produced a social history entitled, Lives Less Ordinary – Dublin’s Fitzwilliam Square 1798-1922, published by The Liffey Press in May 2011. The hundreds of true-life characters and anecdotes unearthed in the course of his research provided ample inspiration for historical fiction. Soon after the book’s publication, he joined a creative writing workshop in the Irish Writers’ Centre led by the author John Givens, and wrote his first novel, The Convictions of John Delahunt, published by Doubleday Ireland. 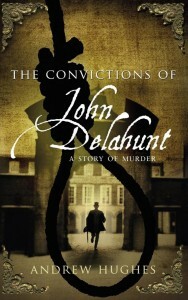 The Convictions of John Delahunt was shortlisted for the Ireland AM Crime Novel of the Year at the Irish Book Awards 2013.